Changes to the Chevrolet Cruze in 2018 are minor but important. The diesel engine option is now offered on the hatchback model, making it the most fuel-efficient non-hybrid in its class. While a new color, Satin Steel Gray Metallic, has been added to the paint choices. 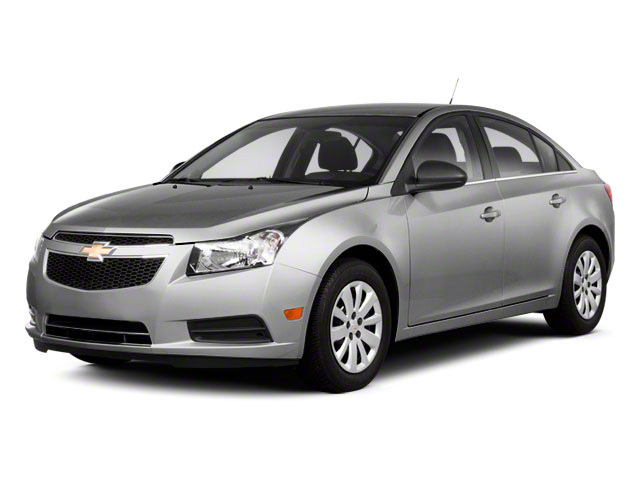 The compact car market is slowly changing in America. Gone are the days of punishing commutes in tiny cars with harsh suspension and bare-bones feature levels. 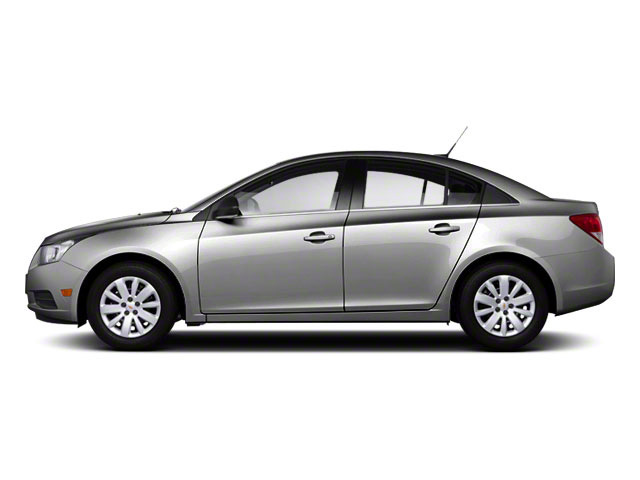 Today's compacts are all about comfort, convenience and luxury squeezed into a tight, easy-to-park package. 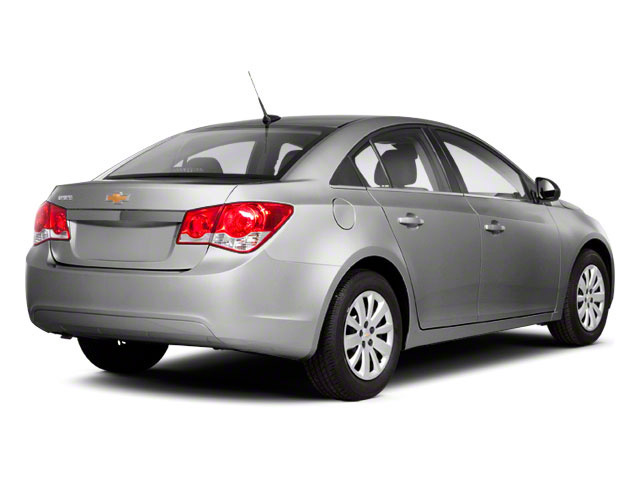 The Cruze is available with items that would be totally unheard of in a car in this class ten years ago. Available features include heated leather seats, projector beam headlights with LED daytime running lights, a wireless phone charging system, a 4.2-inch high-resolution screen in the instrument binnacle, and 18-inch wheels. 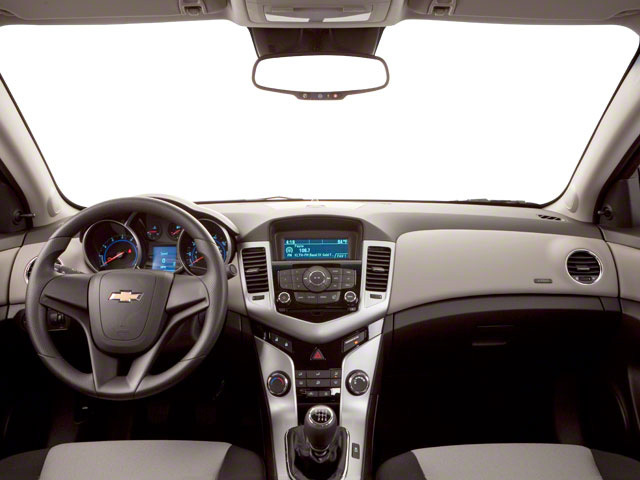 The 2018 Cruze also features excellent smartphone integration, with both Apple CarPlay and Android Auto, meaning most smartphone users should be able to take advantage of their phone's features while driving the Cruze. Apple CarPlay supports phone, messages, maps and music apps, as well as compatible third-party apps. Siri voice integration is also included. On the Android side, Google Maps, Google Now and Skype, Google play Music and Spotify are all supported. Both phones can use a projection feature to have their screens mirrored on the bigger 7-inch (or optional 8-inch) dashboard-mounted display.